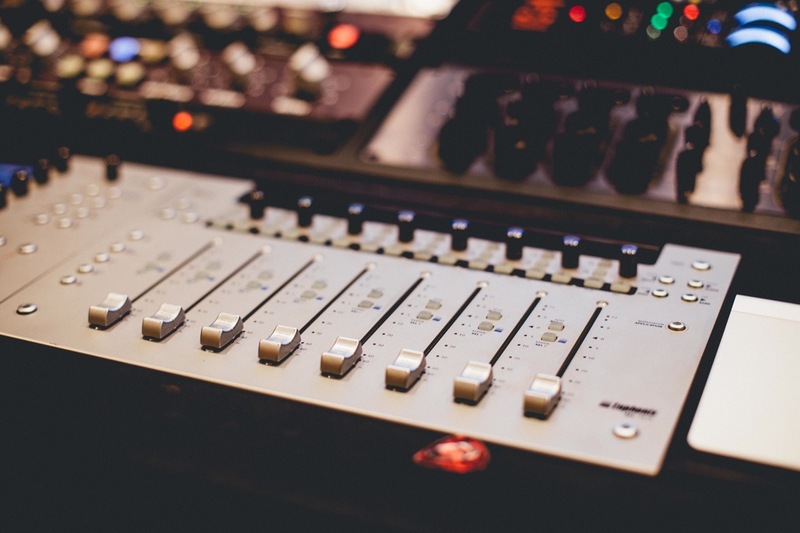 There are many technical issues that can frustrate an amateur mixing artist, like me. Problems appear when and where you least expect it. Just when you think everything is perfect, you hear a distortion you swear wasn’t there, a few plays back. I confess that there are moments when I am tempted to hand the tracks over to a mixing studio and let them take care of the whole thing. But, what good would that do me? I want to learn how to make more than just rough mixes. I want to be able to make my mixes as good as I can, before handing them over to the professionals. That’s what I’ve been trying to do, these past few weeks. It hasn’t been easy, mixing music is hard. But, I’m up to the challenge!